Mid Century Modern is at the height of popularity in Indianapolis. 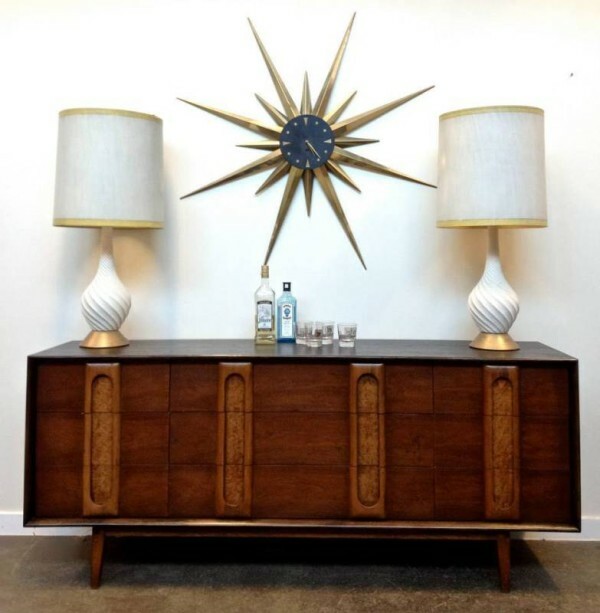 Mid century modern is an era generally covering the 1940’s, 1950’s and 1960’s. Mid century was also about post war prosperity.